The extensive renovation of the historical Bohemian National Hall in New York City is the largest foreign investment of the Czech Republic. 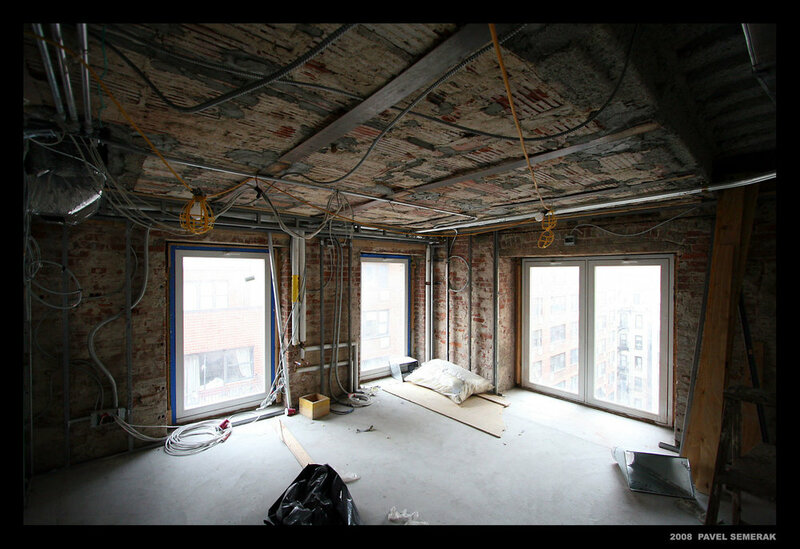 The renovation itself began in 2003 and was preceded by length legal and project preparation. 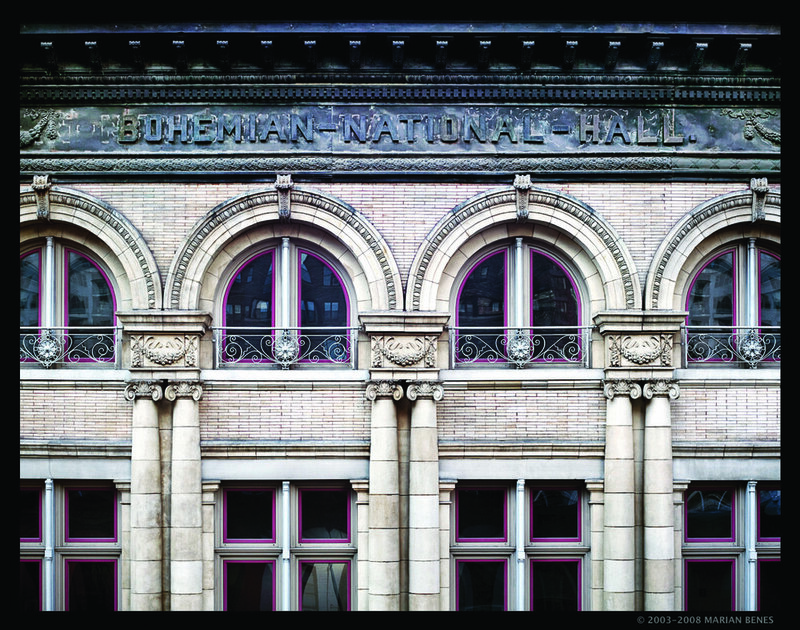 The Bohemian National Hall has been a center for Czech and Slovak immigrants on the Upper East Side of Manhattan for more than a hundred years. It is one of the few well preserved original Czech buildings left in New York City and an important symbol of the Czech contribution in the United States. Due to the BNH’s state of disrepair, the Ministry of Foreign Affairs of the Czech Republic was urged to take steps in order to repair and modernize it completely so the Czech Republic could gain a new cultural, information and social center. 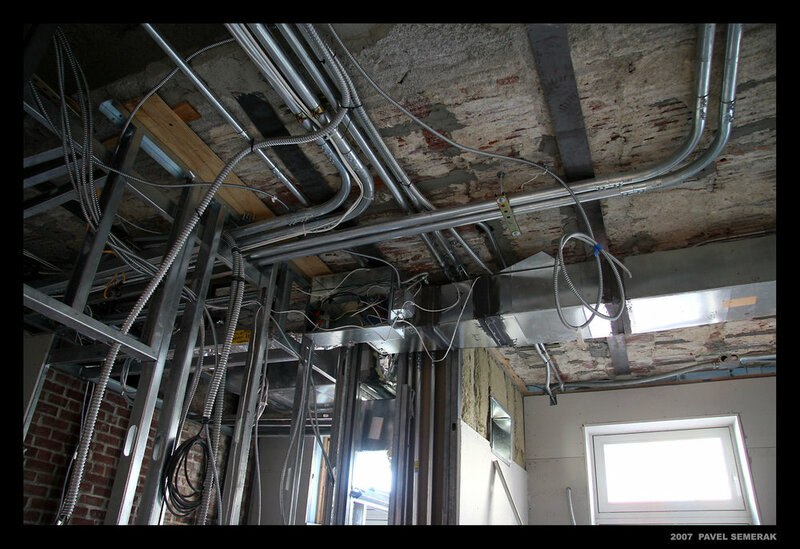 This renovation was completed with the help of the compatriot organization BBLA. The main architects of the renovation were Martin Holub (the 1st and 2nd phase) and Milan Kviz together with the Atelier M1 (the 3rd phase). The main supplier of construction work was PSJ, a.s. company from the city of Jihlava, Czech Republic. 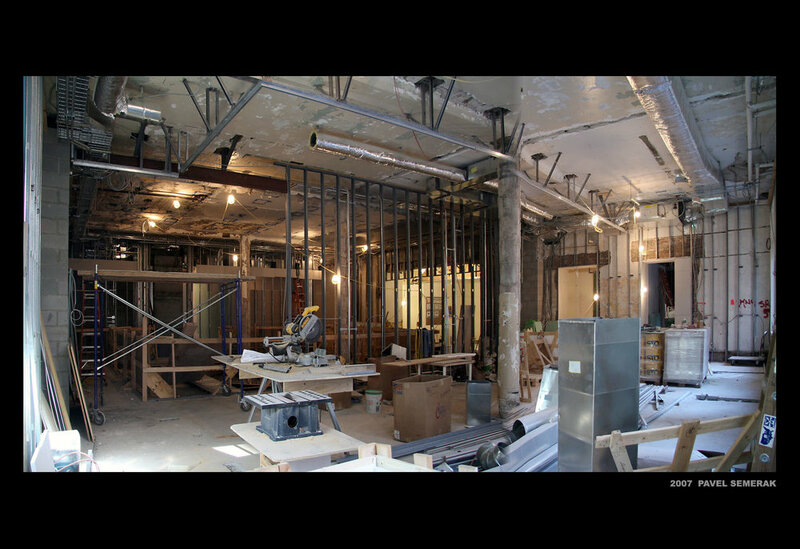 Construction Administrative Support / Chasan and Nicoletti, Inc. 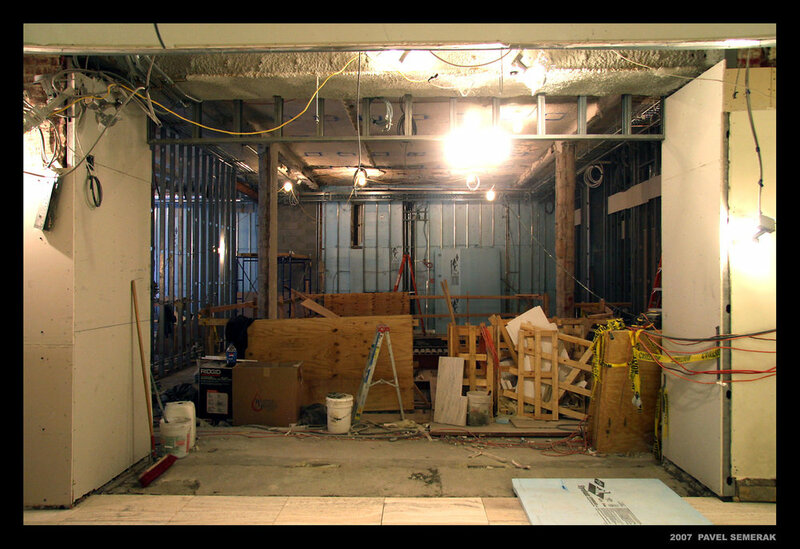 The core and shell of the building was renovated during the first phase (March 2003 – May 2005) and created a fully serviced main part of the building while the rest of the premises were prepared for interior completion of the individual floors. During the first phase, one third of the building was demolished in order to create new fire escapes, hallways and a new set of elevators and sanitary units on every floor according to current safety and sanitary regulations (e.g. fire protection and handicapped accessibility). 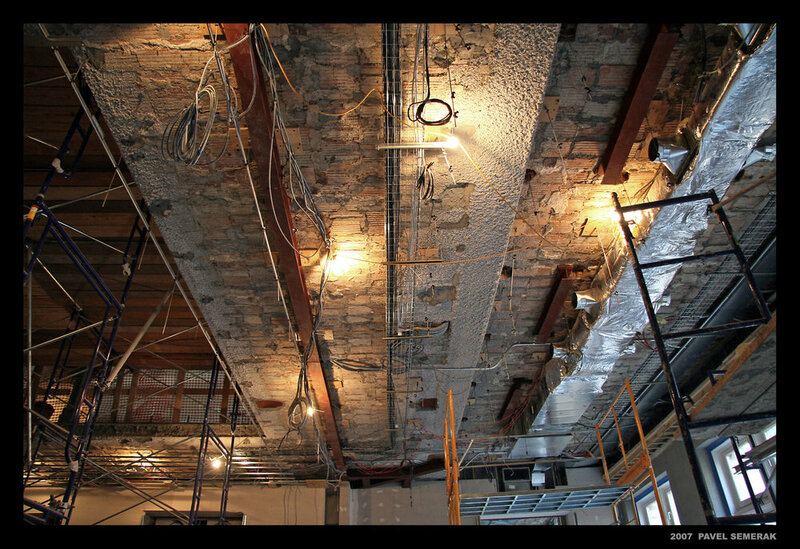 The facade and basement walls which were affected by ground humidity were thoroughly restored and all interior surfaces of walls, floors and ceilings were renewed in a newly created part of the building. The whole roof was strengthened and a new roof cover was implemented. In addition, part of the roof was transformed into a terrace for accommodating social events. All windows were replaced by new replicas in adherence to current technical requirements. All new doors were provided. 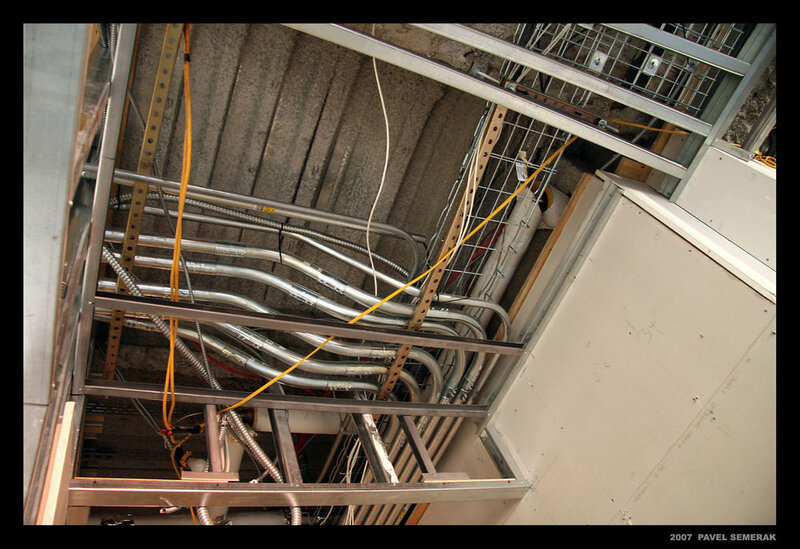 There was a complete replacement of electrical installation and a new electrical service line was set from a public network into the building. New waste lines, plumbing and new water distributor and service connections were also installed. There was a new heating system (including a gas boilers) installed to properly heat the facility. On each floor, air-conditioning units were installed separately and there was a new cooling system installed throughout the building. All furnishings including iron and cast-iron parts crafted by blacksmiths and tinsmiths were replaced. The course of renovation was affected by an accident in the summer of 2003 when during excavation, a heating oil leak from the foundation of the adjacent building contaminated the excavation pit of the facility. Due to this the project was shut down for several months and consequently the foundation had to be reconstructed. While changing the groundwork, this fact had to be taken into consideration. Then BNH was reimbursed for the damages incurred by the owner of the adjacent building. The second phase ran from November 2004 to May 2005. It included work on the interior which enabled the completion of the premises of the compatriot organization BBLA: a multifunctional room of 1800 sq.ft. (equipped with screening equipment), a library, a meeting room devoted to composer Antonin Dvorak, an office, a kitchenette, a coat check room, a screening backroom and storages. Following the work done in the first phase air conditioning, waste lines, plumbing, electricity and other energies were installed for the newly renovated space. Kitchen Consultant / M.Tucker Co. Inc. Within the third phase, which lasted from April 2007 to August 2008, construction on the interior of the building was completed for most of the rooms. A kitchen for serving guests in the ballroom and the customers of the future restaurant was built in the basement. The kitchen is equipped with professional kitchen technologies. Furthermore, there are storage rooms and other maintenance areas of the facility in the basement. A main entrance lobby was built on the first floor and is followed by a foyer with a state-of-art spiral staircase leading to the gallery on the 2nd floor. A cinema is accessible from the foyer and is equipped with professional sound technology and digital projection. Also offices of the Consulate General for public use (Consular Section) were built in the rear portion of the first floor. An exhibition gallery was built in the middle of the layout on the 2nd floor with the adjacent premises of the Czech Center including a library, offices and facilities. Other offices of the Consulate General are located on the same floor. 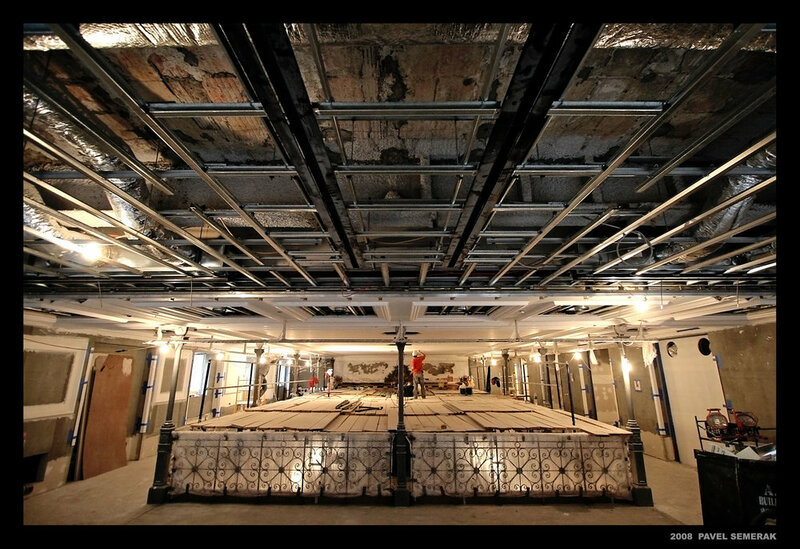 The most difficult part of this phase was the renovation of the historical ballroom on the 4th and 5th floors. 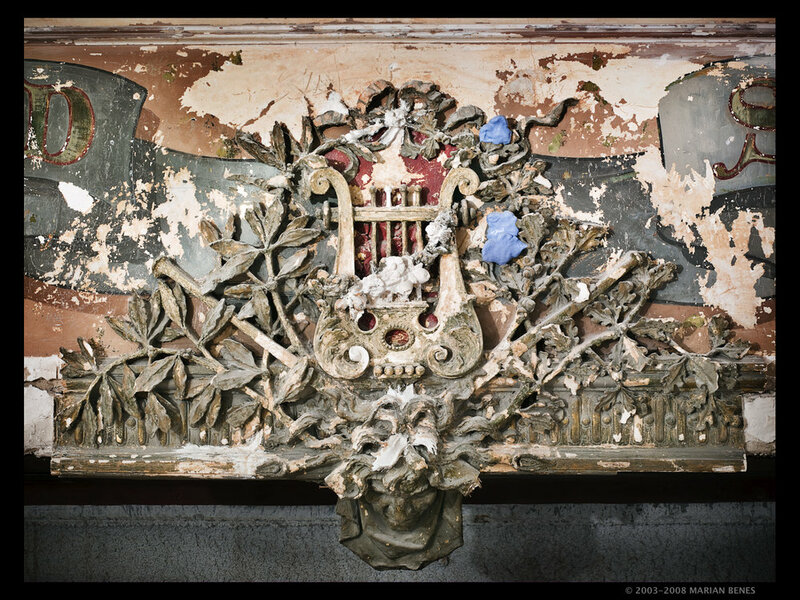 Retained decoration required that the original decorative parts were refurbished or their replicas made in order to reflect the original historical look and at the same time meet current technical and operational requirements for accommodating events (concerts, theater, social gatherings, etc.). The Ballroom, which includes a fully equipped stage, is connected to a new modern style bar. 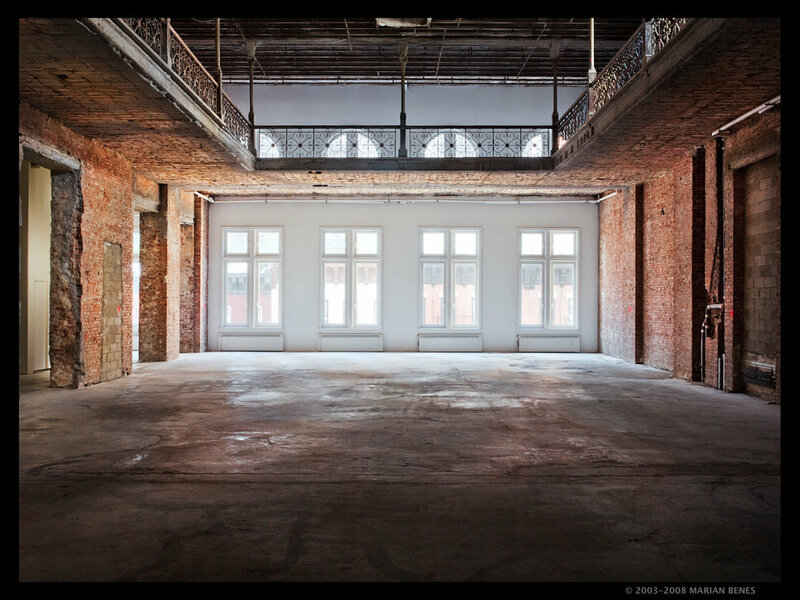 In addition to this, the floor contains a preparatory kitchen and a dressing room for performers. 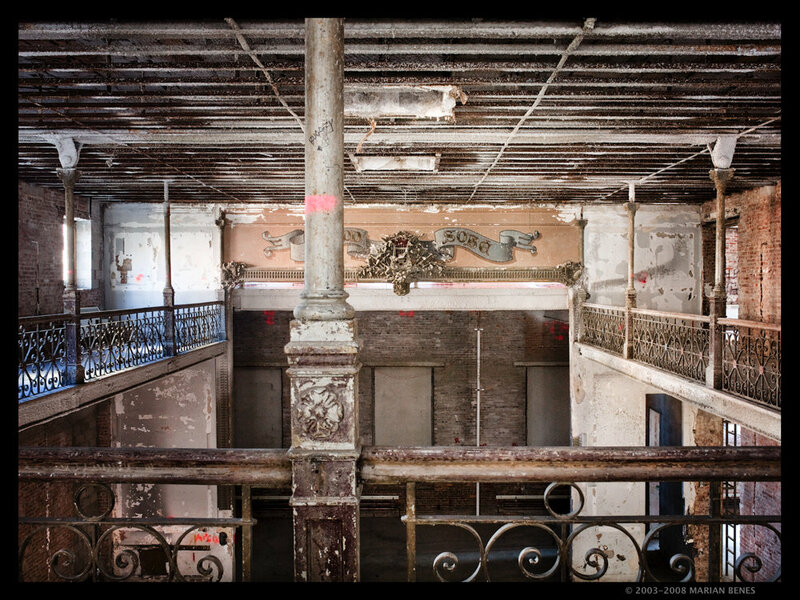 A part of the 5th floor is a balcony overlooking the Ballroom and the adjacent saloon which is dividend from the Ballroom by a glass wall. Furthermore, rooms were created to give office space to the management and dressing rooms for the performers. Audio-Visual Engineer / AVC Praha s.r.o. Contractor (electro-acoustics, A/V etc.) / AVC Praha s.r.o. 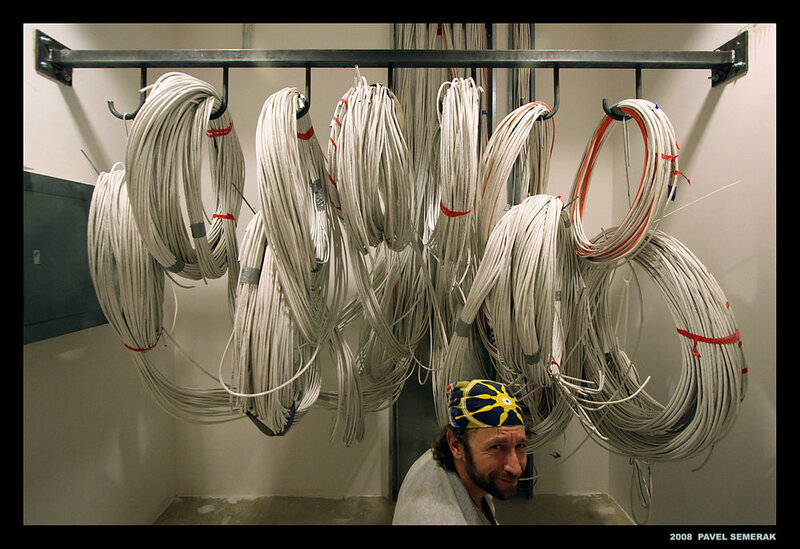 The fourth phase of renovation lasted from November 2007 to September 2008 which included the installation of technological equipment. 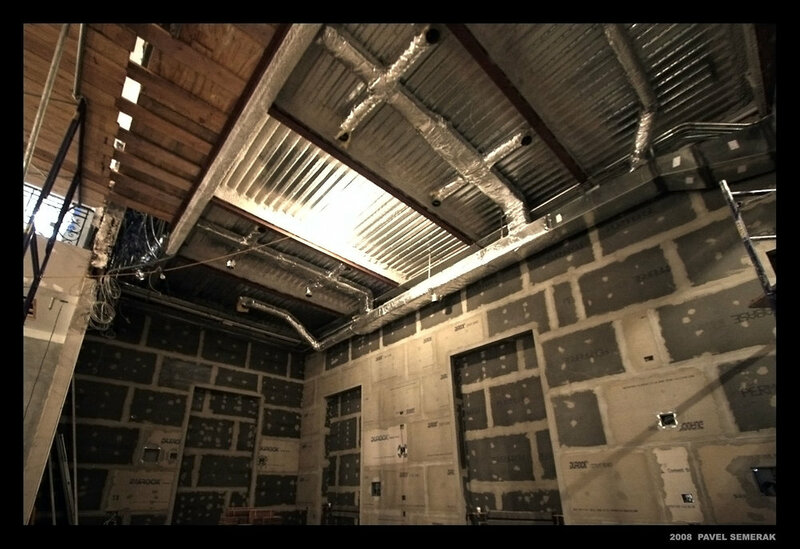 We are talking about special acoustic solutions (special acoustic ceiling, interior of the cinema, etc.) and the installation of special electrical and acoustic technologies along with complete stage accessories and theatre lighting. As a part of this phase, data network and security systems were installed throughout the building. In addition, the building was furnished with complete interior fittings and fixtures. 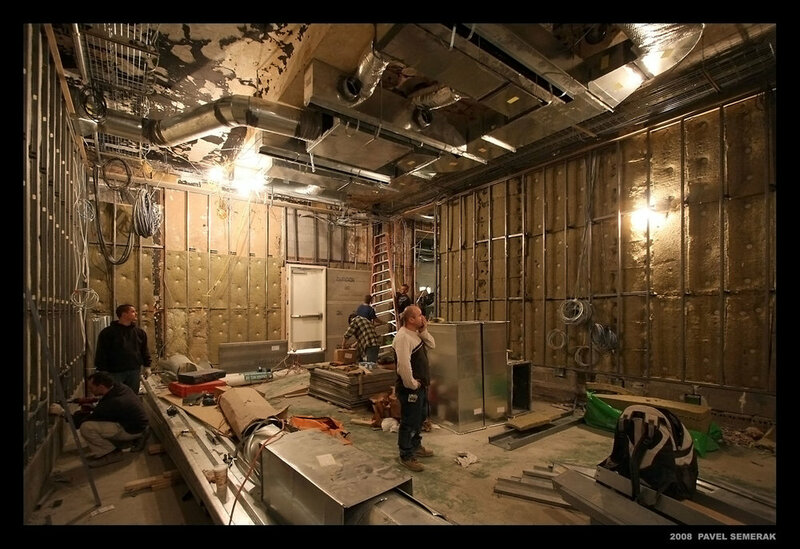 This last phase included the creation of a restaurant on the first floor and the basement. The design process began in November 2009 and the conclusion of construction in the 5th phase completed the renovation process of the building. The restaurant had a grand opening in March 2011. 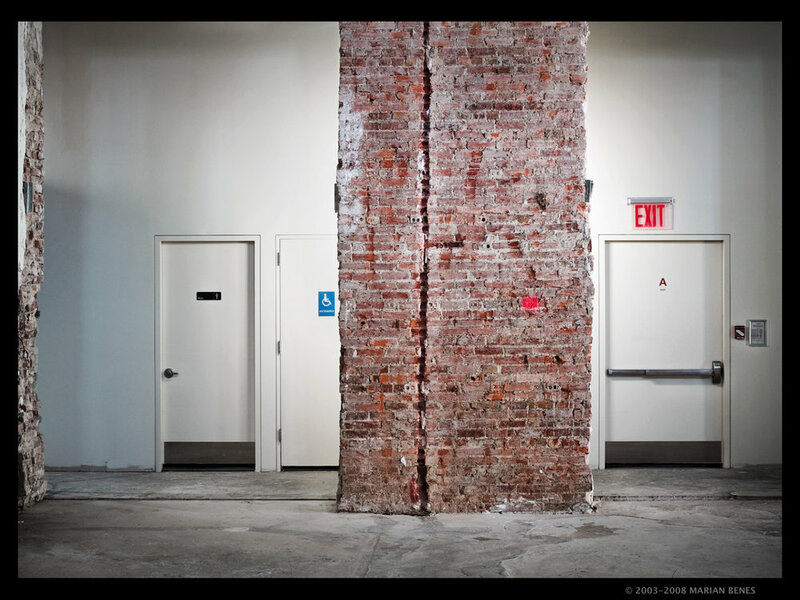 Two parking entrances: 307 East 73rd St. (btw 1st & 2nd Ave.) 300 East 74th St. Present your parking ticket at BNH reception for validation sticker.